Mike Birbiglia's latest film opens later this summer. 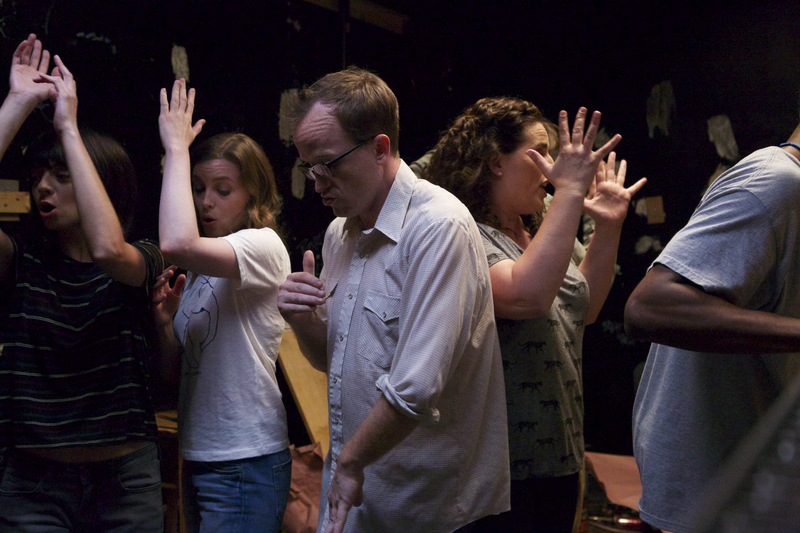 “Don’t Think Twice” follows the members of The Commune, an improv group that plays to small audiences, little money, and even less recognition. 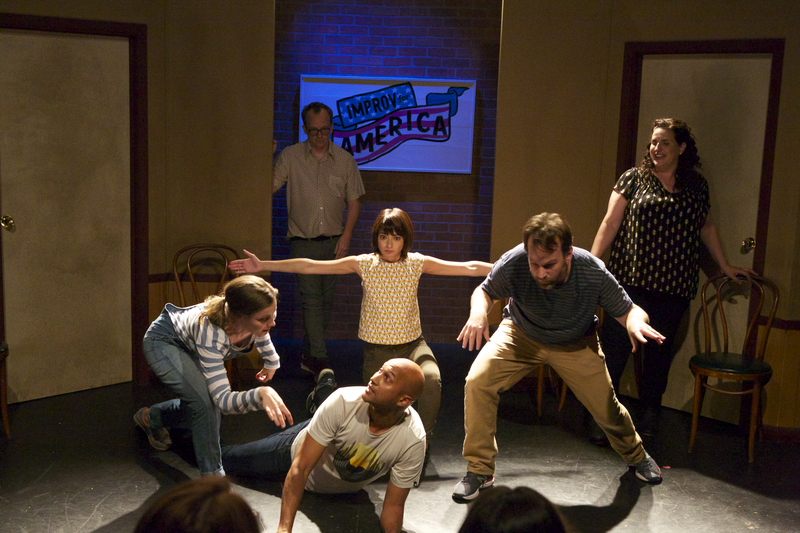 The group’s members include founder Mike (Mike Birbiglia), Jack (Keegan-Michael Key), Samantha (Gillian Jacobs), Allison (Kate Micucci), Lindsay (Tami Sagher), and Bill (Chris Gethard); they all work crappy day jobs to feed the dream of performing comedy professionally, and maybe one day being cast on “Weekend Live,” a fictional version of “Saturday Night Live.” But when one of their own actually gets cast on the show, it sends the rest of the members into an existential spiral as they face the real possibility of never actually “making it.” Amidst feelings of jealousy and despair, the group struggles to move on from the thing they love the most. Check out some exclusive stills from the film below. 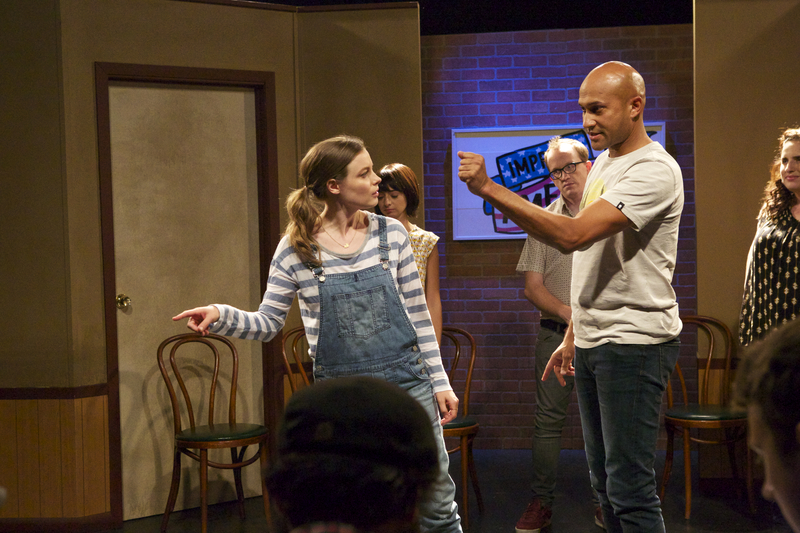 “Don’t Think Twice” premiered at South By Southwest in March and later screened at the Tribeca Film Festival. The film opens in New York on July 22, in LA and Chicago on July 29, and nationwide in August.